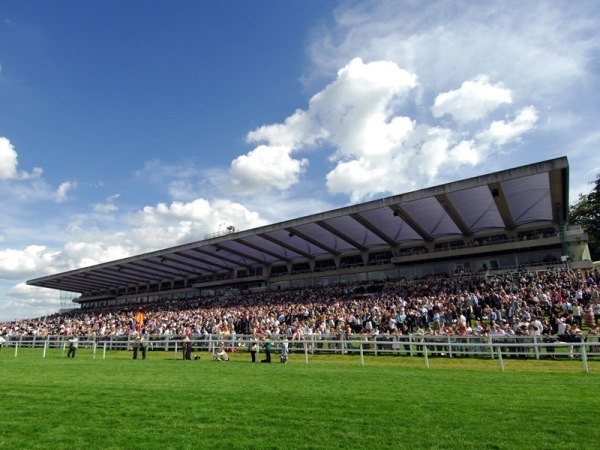 Sandown Park Racecourse has provided the backdrop to some of the greatest moments in horseracing history since it opened in 1875. 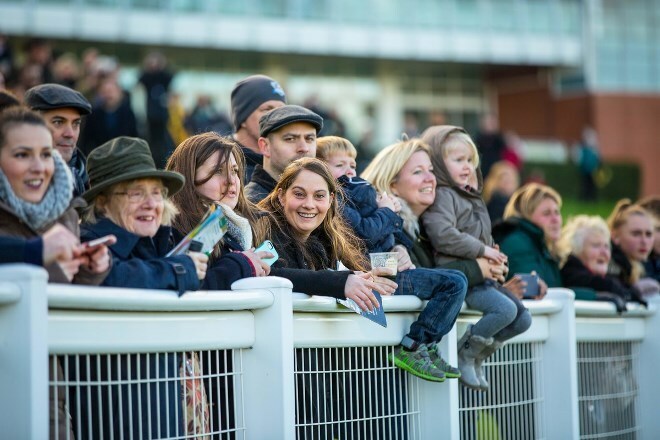 A dual-purpose racecourse which stages 24 racedays throughout the year, Sandown Park is less than half an hour on the train from London Waterloo, making it the ideal day out for Londoners and those in the South East. 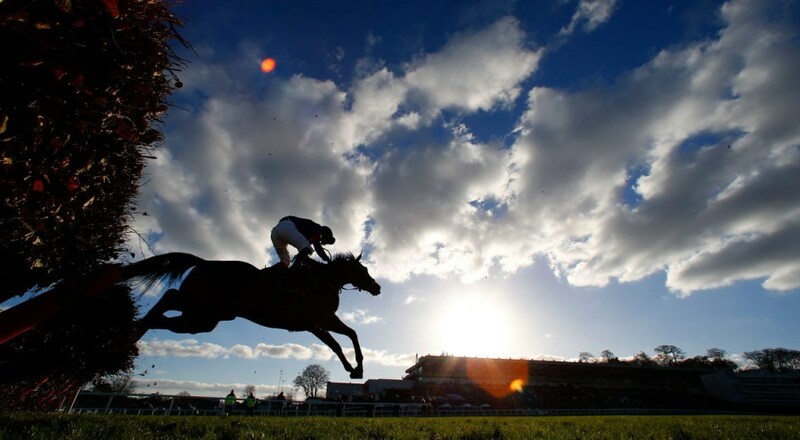 Jump racing fans are treated to world-class fixtures including the bet365 Jump Finale and the Betfair Tingle Creek Christmas Festival, while in the summer the Flat racing highlights of the year including the Coral-Eclipse. 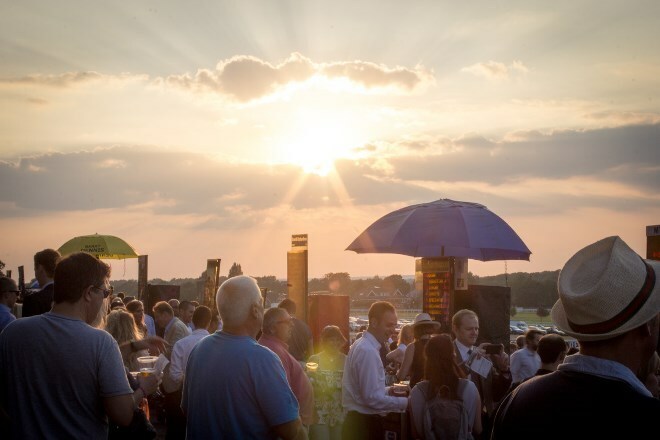 The racecourse also hosts a number of music nights with acts who have appeared at the Esher racecourse including George Ezra, Olly Murs and Nile Rodgers and Chic. As well as on and off course entertainment, Sandown Park is a hugely popular conference and events centre, catering for everything from meetings and team building activities to exhibitions and tradeshows. 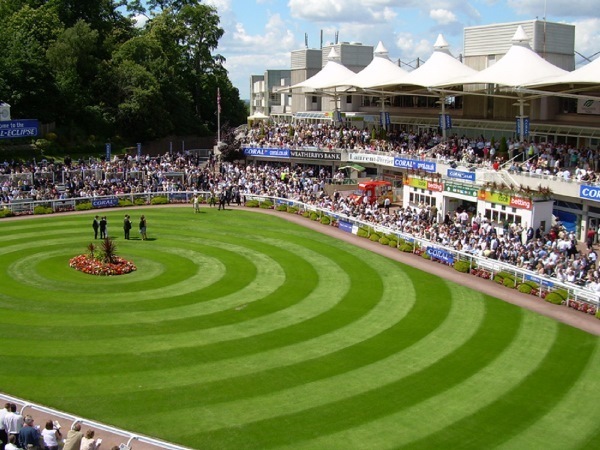 Sandown Park is part of The Jockey Club, the largest commercial group in British horseracing, meaning the racecourse offers free entry to children under 18 who attend with a paying adult on many of its racedays.